One of the UK’s leading names in commercial development and urban regeneration has been named as the preferred bidder for the St Nicholas House site. 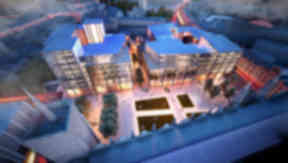 Aberdeen City Council has selected Muse Developments to redevelop the site which previously housed the local authority’s corporate headquarters. 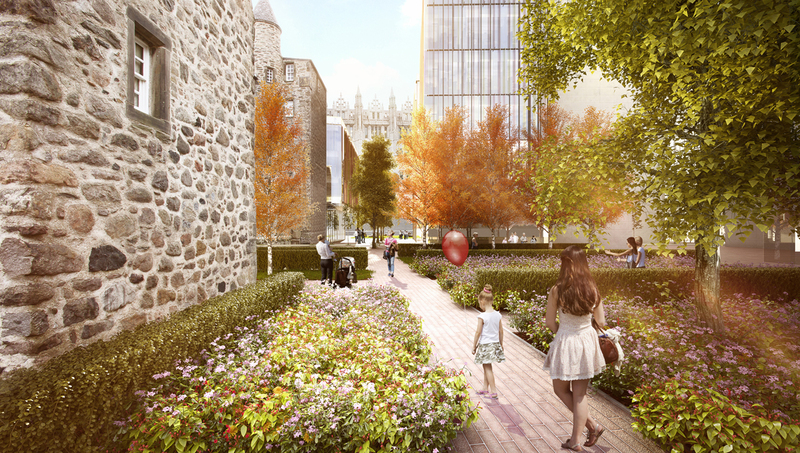 Provost Skene’s House is also included in the proposals and there are plans to create a garden area, which will be known as Marischal Square. The vote - which ended up 23-20 - was a close affair, with the ruling Labour, Conservative and Independent coalition voting in favour of the plan, while the SNP and Liberal Democrats were against it. The Nationalists argued that none of the four designs, which were placed before the councillors, met the city's aspirations and wanted the decision to be deferred to a later date. However, this argument was rejected. Using an innovative funding scheme the firm, backed by Aviva, will create a mixed-use development on the brownfield site. The council will lease the development from Muse and receive a proportion of the rental profits from tenants for 35 years, after which the site and development will transfer into council ownership. This option allows the authority to retain a long-term interest in the site, ensuring that the quality of the development is maintained. Proposals for the site are indicative. Some technical details are yet to be resolved and design work to be finalised, in discussion with the council and the planning authority. The current Muse proposal is for a development comprising linked buildings, the tallest of which will be ten storeys from the level at Flourmill Lane, compared to St Nicholas House which is 15 storeys from that elevation. Council leader Councillor Barney Crockett said: “Today’s decision to appoint Muse as the preferred bidder for the site puts us in a strong position to not only press on with regenerating the city centre, but also to reap both the short and long-term benefits of the scheme. "It’s an historic decision by the council and it’s a great one for Aberdeen."